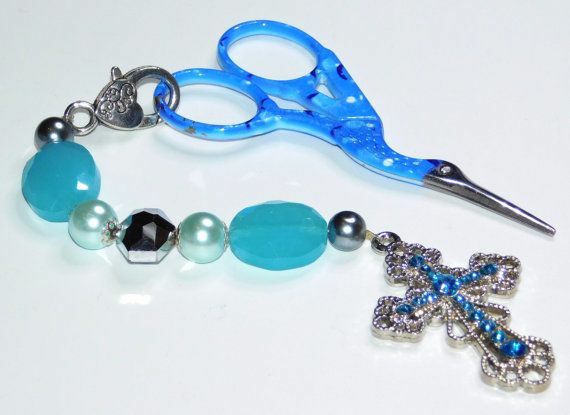 Gecko Rouge would like to introduce our very own one of a kind handcrafted Cross Stitch Scissor Fobs. 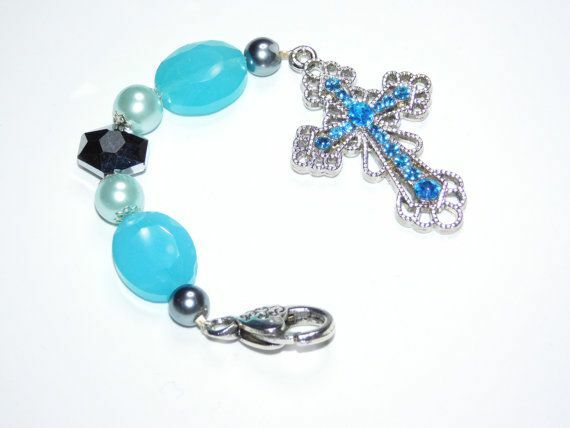 Our fobs are made with a mixture of beads from glass, clay, acrylic and silver/gold plate. *scissors are not included with this purchase. Although we have made our fobs with lobster clasps please do be aware that they may not fit all scissor handles but they would still make a fantastic key ring. All fobs will come gift wrapped.